This week the community broadcasting sector was one of the lucky few community groups that was spared in the 2014 Federal Budget. Community broadcasting is about so much more than just broadcasting – I really believe it changes lives and has a huge impact on people’s participation in our democracy. I’ve seen first hand people from a wide range of under represented backgrounds become more connected, confident, skilled, socially aware and positive members of the community as a result of their involvement in community broadcasting. 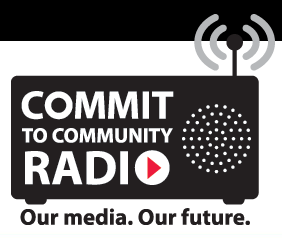 Thank you if you supported the Commit to Community Radio campaign. It means a lot to me.